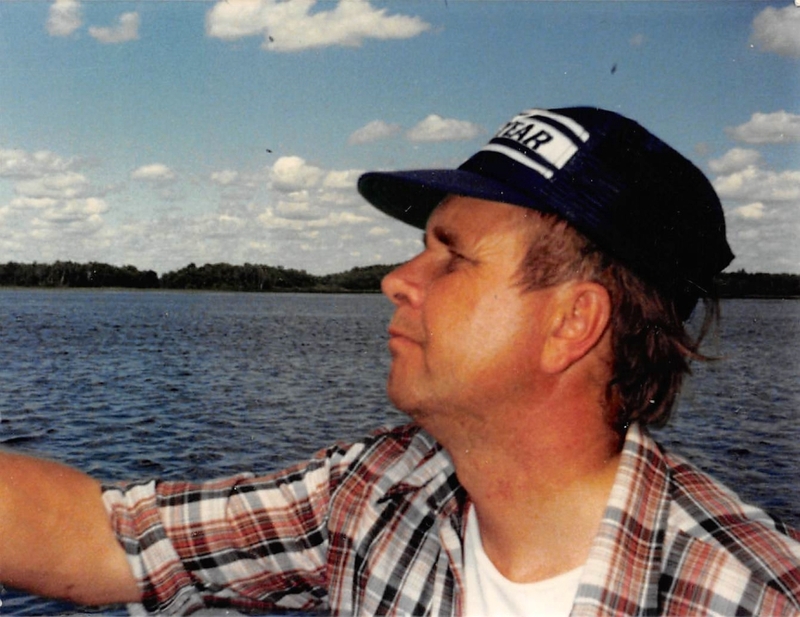 Harvey L. Lundstrom, 81, Lake Park, MN died Tuesday, March 13 at his residence in Lake Park. 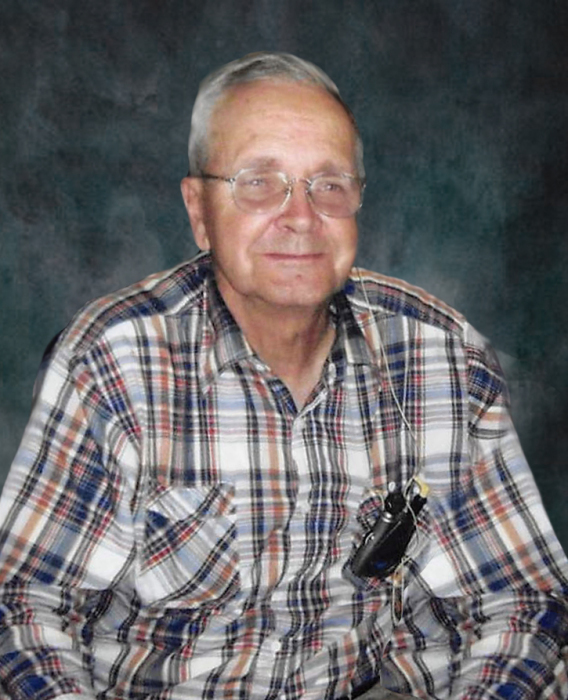 Memorial Services for Harvey will be held Monday, March 19 at 11AM in David Donehower Funeral Home of Detroit Lakes. Visitation will be held one hour prior to the service. 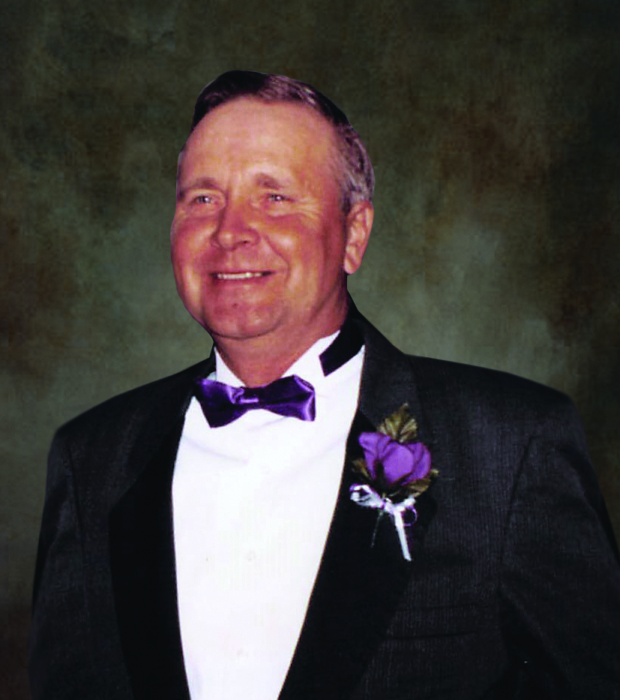 Interment will be held in the spring at Strandvik Cemetery, rural Lake Park. Harvey Leroy Lundstrom was born August 17, 1936 in Lake Park, MN to David and Annie (Johnson) Lundstrom. He was raised and educated in Lake Park, graduating from Lake Park High School in 1955. Harvey was united in marriage to Darlene Lerbakken on November 7, 1965 in Moorhead, MN. During his working career, Harvey worked at Eid-Co in Fargo, ND and Ystebo Drywall in Moorhead, MN until his retirement. In retirement, Harvey enjoyed fishing, hunting, playing cards and playing his guitar with his cousins and uncles. Always known as a jokester, you never knew what was up his sleeve, but Harvey had a heart of gold. He took care of his mother as she fell ill until she passed away in 2007 and later cared for his wife Darlene until her passing in 2012. He enjoyed his family, especially his grandchildren. Harvey is survived by his son: Darrell (Tammy) Lundstrom along with two grandchildren: David Lundstrom and Amy Lundstrom all of Audubon, MN. In addition he is also survived by many nieces, nephews, cousins and extended family. He is preceded in death by his parents, his wife Darlene, granddaughter Kayla and twin infant siblings.